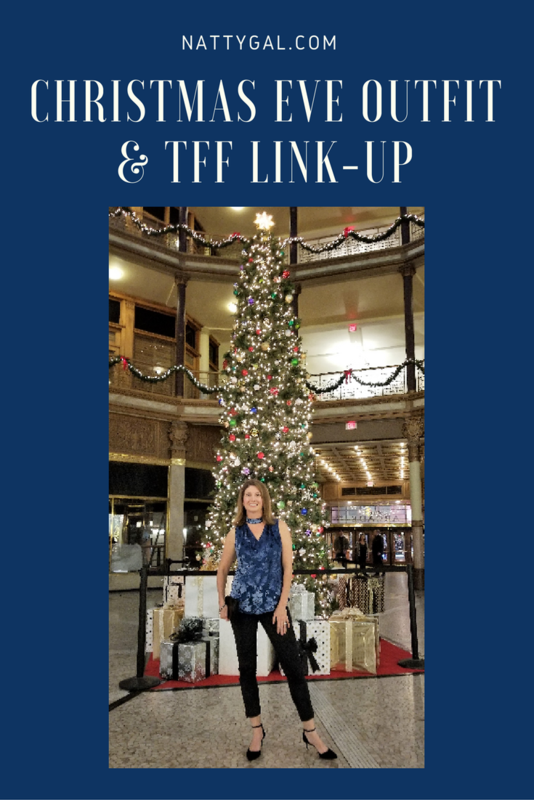 Christmas Eve Outfit & TFF Link-up! Good morning, friends! 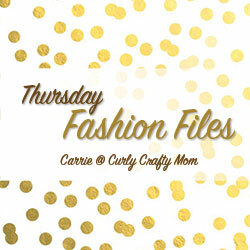 Today I am co-hosting this week’s Thursday Fashion Files Link-up with Carrie at Curly Crafty Mom. Please join in and visit a few new blogs! Our Christmas celebration is a three-day affair. We kick things off with Christmas Eve at my father-in-law’s, followed by Christmas Day with my mom and Boxing Day with my mother-in-law. A fun and busy time, for sure! Christmas Eve is the dressiest of these get-togethers and this is the outfit I’ve put together for this year’s celebration. 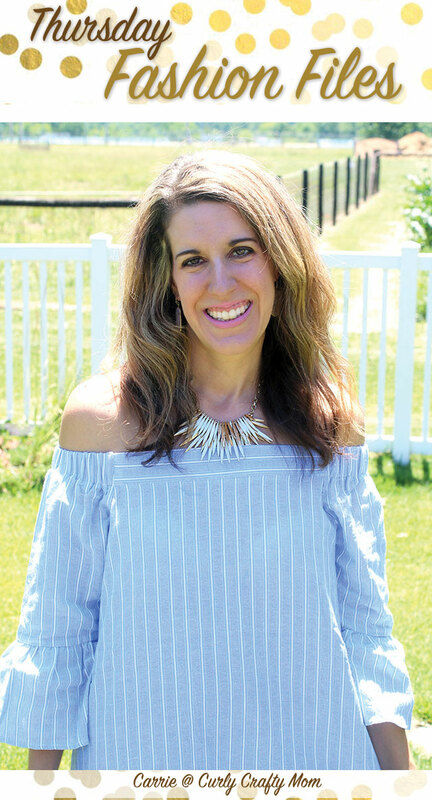 I fell in love with the peacock blue color of this Salma Velvet Burnout Shell at WHBM. An older pair of black suede cropped pants were a perfect pairing (similar shown here and here). I chose a suede kitten heel ankle-strap pump for my shoe. A pair of Hematite earrings and a (similar) velvet clutch finish off the outfit. 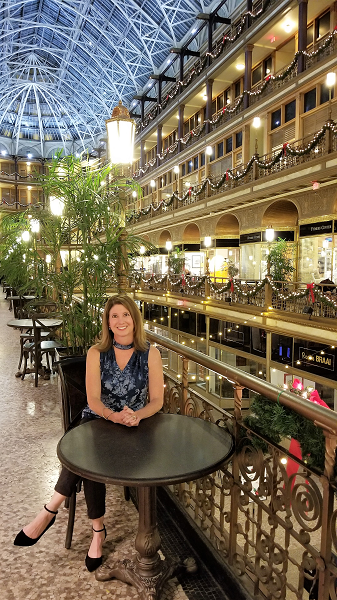 The photos for this post were taken at one of Cleveland’s most spectacular architectural gems, the Cleveland Arcade. This Victorian-era structure was opened in 1890 and was modeled after the Galleria Vittorio Emanuele in Milan. The glass skylight spans over 300 feet and is comprised of over 1,800 panes of glass. Once a bustling shopping center for wealthy Clevelanders, the space now houses the Hyatt Regency Hotel, a memorable and pet-friendly place to stay when visiting Northeast Ohio! We have a Co-Host this week! It has been awhile since we've had one. 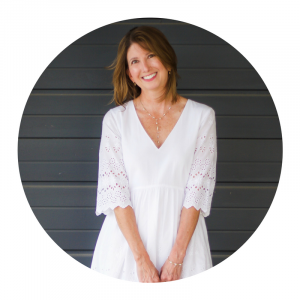 Welcome Elizabeth from NattyGal! Be sure to stop by her page! My pick from last week's party is Shelbee from Shelbee on the Edge. Oh wow, your outfit is as spectacular as the backdrop! Very cool architecture for sure. 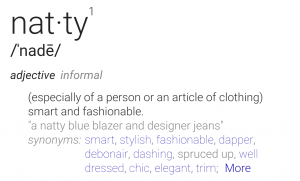 And that blue looks amazing on you! And what a pleasant surprise to see myself featured! Made my day! 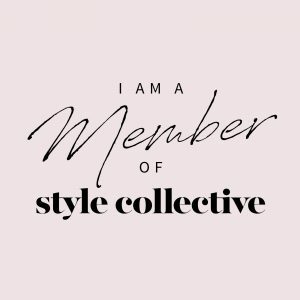 Thanks so much and congrats to you as the featured post!! 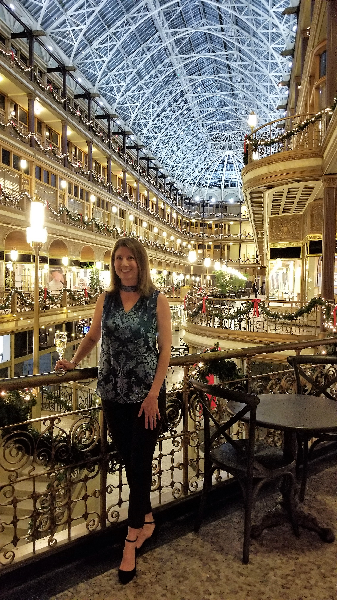 The Cleveland Arcade is gorgeous! Your blue top looks fabulous against all the beautiful lights! Thank you Carrie! You’ll have to plan a visit one day! Your top is so pretty! I think that’s the perfect outfit for Christmas Eve! Thanks for linking up, and have a great week! 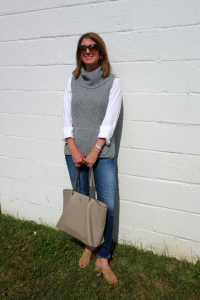 The peacock blu looks great on you! It’s a nice subtle colour yet makes you stick out amongst all the holiday red! 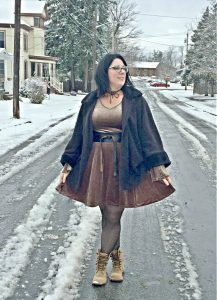 Next Next post: Show Your Sparkle This New Year’s Eve!